Charlie is an Administrative Fellow at the CSH Foundation. 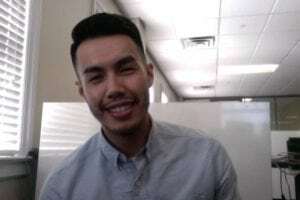 Charlie is a graduate student at Seton Hall University working to obtain a Master of Public Administration, with a concentration in Healthcare Policy. Charlie is originally from San Jose, California but moved to NYC for high school. He completed his undergrad studies at Seton Hall and says he loved it so much that he decided to stay for his graduate degree. Charlie is half Vietnamese and half French. Previous post: Thank you Walmart and Sam’s Club!